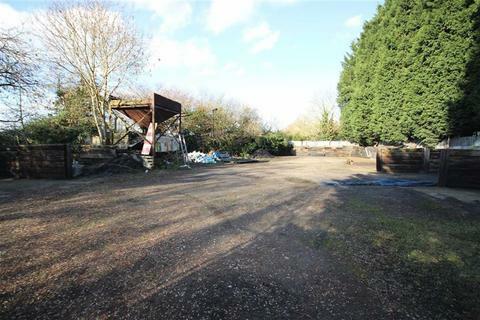 Choice Properties are pleased to offer for sale this spacious building plot with FULL planning permission for a detached house. 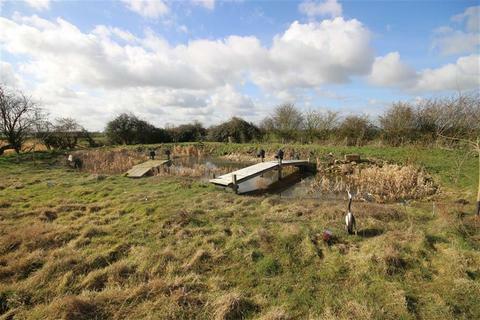 The land is located in a sought after residential position within the village of Theddlethorpe. Marketed by Pygott & Crone - Boston. 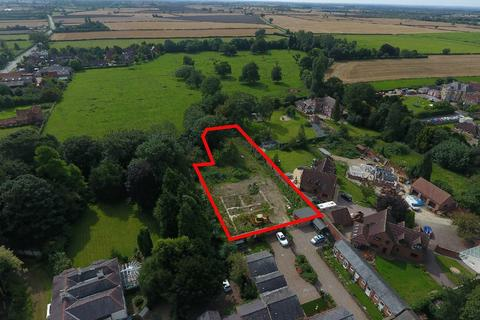 Situated on the fringe of this popular rural village fronting North End Lane this fantastic site offers opportunity to acquire four building plots offered for sale as individual plots to allow for a purchaser looking to design and build their dream home in a fantastic location. 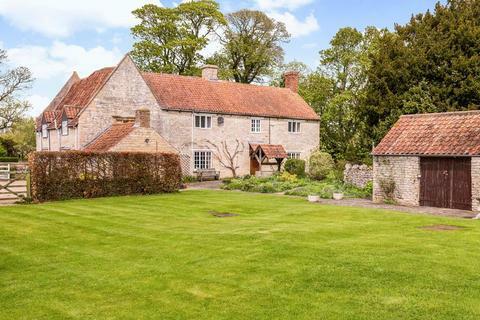 A highly attractive Grade II Listed late 14-17th century farmhouse, with later additions. 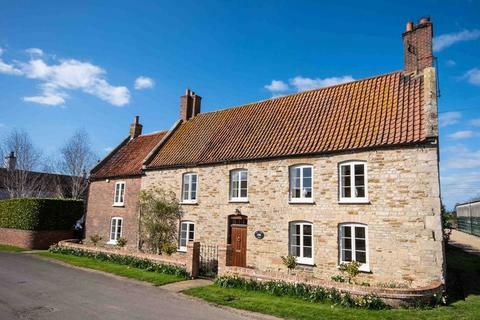 Church Farmhouse is situated in the picturesque conservation village of Braceby. 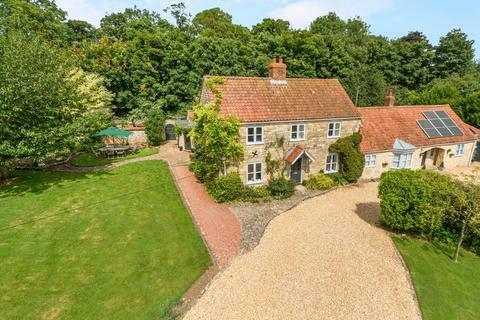 The property enjoys extensive landscaped gardens and far reaching views over rolling countryside. Marketed by Fine & Country - Lincoln. 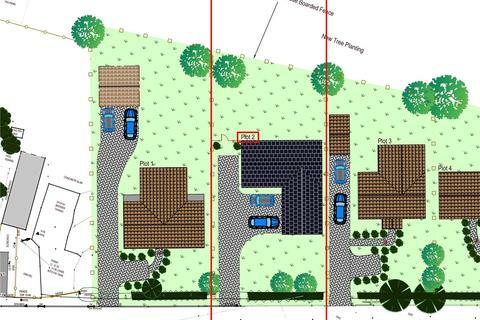 A superb development plot with consent to erect a detached dwelling. 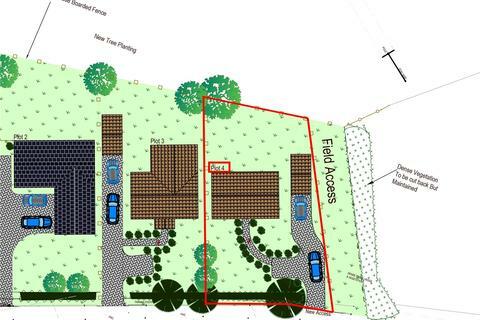 A superb development plot with consent to erect two detached dwellings. 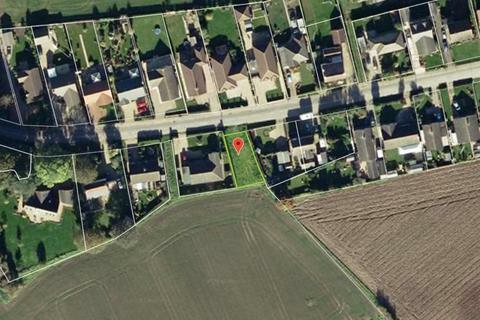 Individual building plot with full planning permission for a 3 bedroom detached house situated on Spilsby Road in Wainfleet. 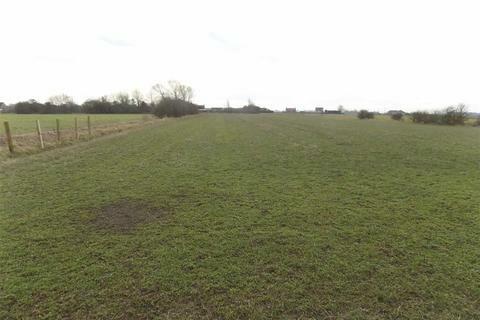 A Grass Paddock approximately 6.4 acres sts and having frontage to Boston Road, Swineshead. 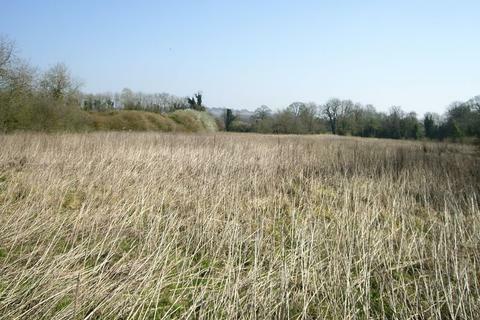 This land has been used for pasture land. 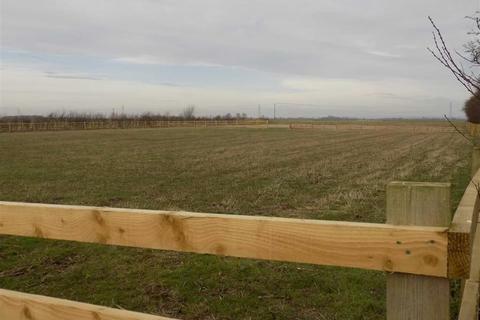 The land is situated north-east of Swineshead Village with road frontage to the public highway about half-way between Baythorpe on the A52 and North End on the A17. A Fenced Grass Paddock measuring approx. 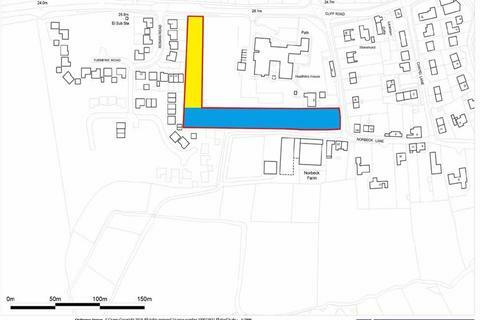 1.85 acre (0.749ha ) STS. Enjoying a frontage of approx. 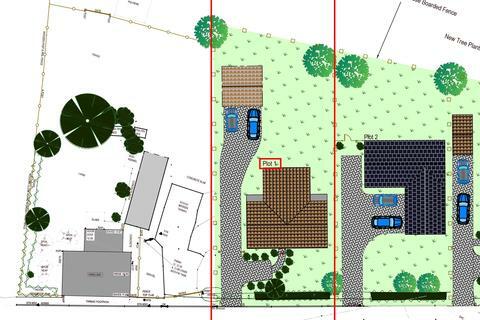 170ft (51m) to a country lane, with vehicular access therefrom. 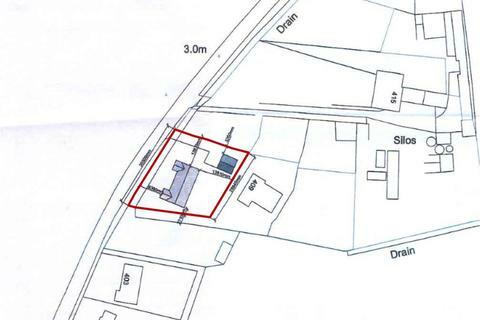 Planning has been approved for the erection of 2 single storey agricultural buildings for livestock on the site. Planning ref: B/17/0333. 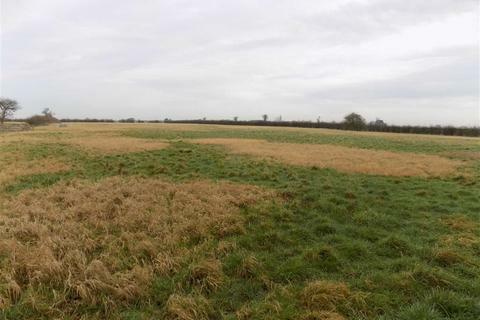 5.81 (2.35 Ha) Acres Agricultural Pasture Land. 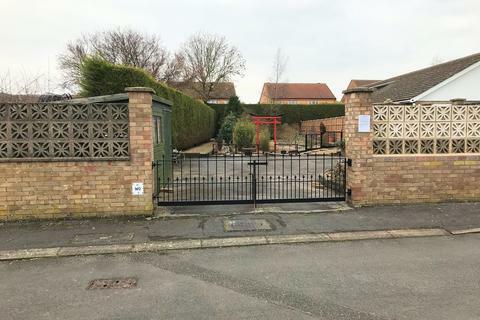 Situated on Chapel Lane, East Kirkby, Lincs. PE23 4BX. 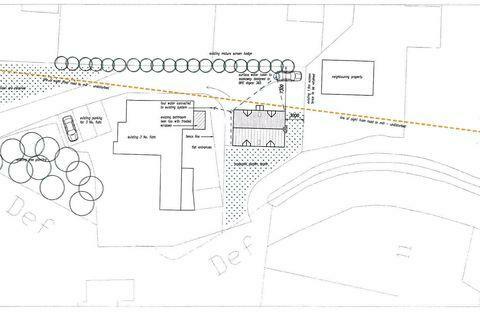 Freehold with Vacant Possession. 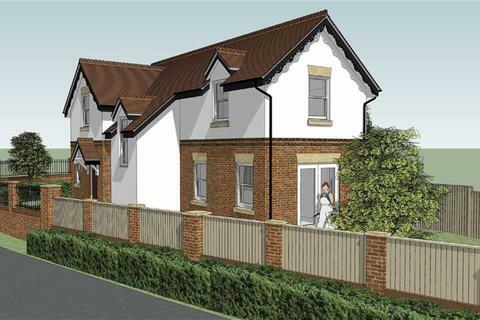 For Sale by Informal Tender. 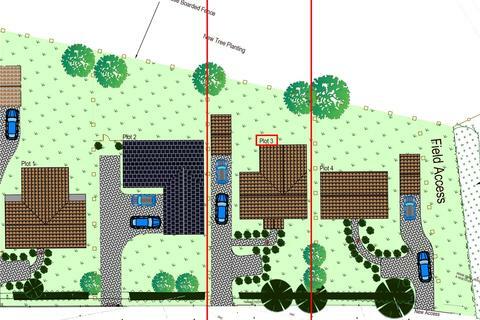 Closing Date 12 Noon, Tuesday 21st May 2019. Marketed by Willsons - Alford.